A huge thank you to everyone who made Viola Day 2014 such a tremendous success! Thanks to all the performers: Dr. Claudine Bigelow, Dr. Elizabeth Kuefler Wallace, Scott Lewis, Carl Johansen, Leslie Harlow, Joel Gibbs, Dr. Robert Baldwin, viola sections from Utah State, BYU, Chamber Orchestra Ogden, and The Utah Symphony Viola Section featuring Brant Bayless, Roberta Zalkind, and Scott Lewis. Big viola sized thanks to Brad Ottesen for making it all happen and having the vision. And a special thank you to all who attended, we couldn’t do it without people who love the viola and love violists! 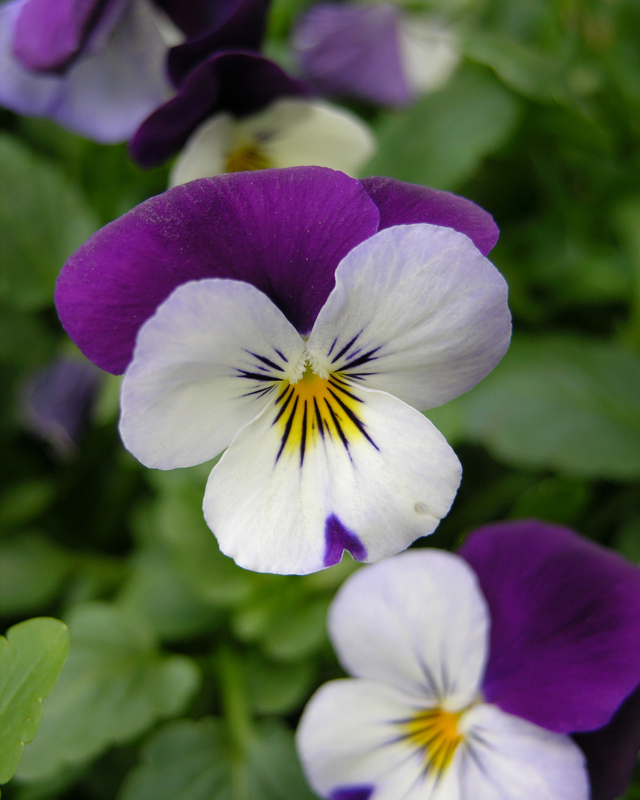 We are so lucky to have such a vibrant viola community here in Utah. I feel personally lucky to have so many wonderful viola colleagues from all over the Beehive state. Keep your eye on this site for information regarding future viola activities, including Viola Day 2014 2.0 in October!!! When I’ve been asked what I’m playing on Viola Day 2014 and I reply that I am playing the York Bowen Fantasy for 4 Violas, the most common response that I receive is a quizzical expression followed by the question, “Who?” York Bowen was an English composer, born in 1884; a contemporary of Arnold Bax and Benjamin Dale, with whom he was close friends. He is often referred to as the “English Rachmaninoff; ” he wrote romantic-style music much after a time when it was considered fashionable and remained true to his own voice and style throughout his life. His talent as a pianist was recognized as a young age, and he began composition early in his life as well. Camille Saint-Saens hailed him as “the most remarkable of the young British composers.” He had a long career at the Royal Academy of Music, teaching both piano and composition. He was also an accomplished violist and horn player, and evidently could play most instruments for which he composed. He was the first pianist to record Beethoven’s Fourth Piano Concerto. After his death, most of his music went out of print and performances of his music were rare. 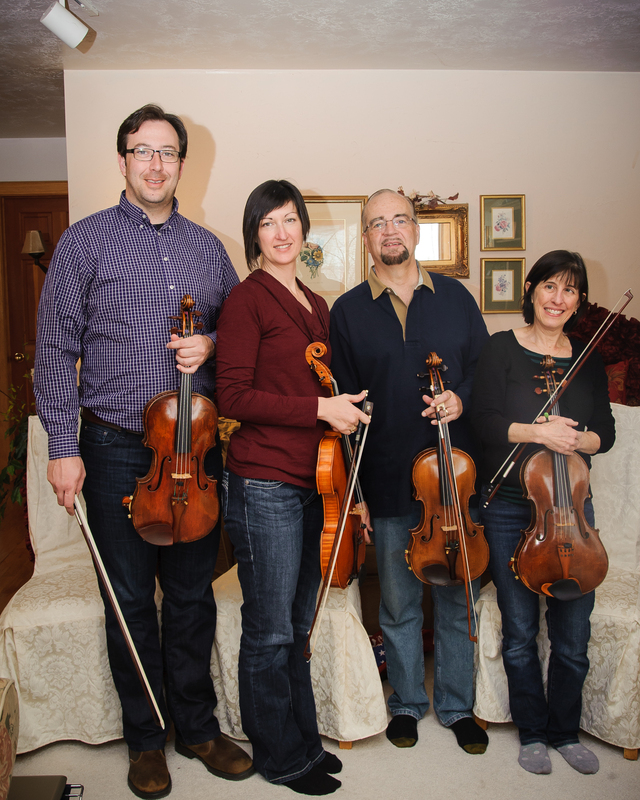 If you would like to hear this finely imagined movement live, join Utah Symphony viola section members Brant Bayless, Roberta Zalkind, Scott Lewis, and Julie Edwards on March 22, 2014 as they present the York Bowen Fantasy Quartet as part of V!ola Day 20!4!!! He has a purple bow and he climbs red rock! 1. He’s originally from St. Louis. 2. 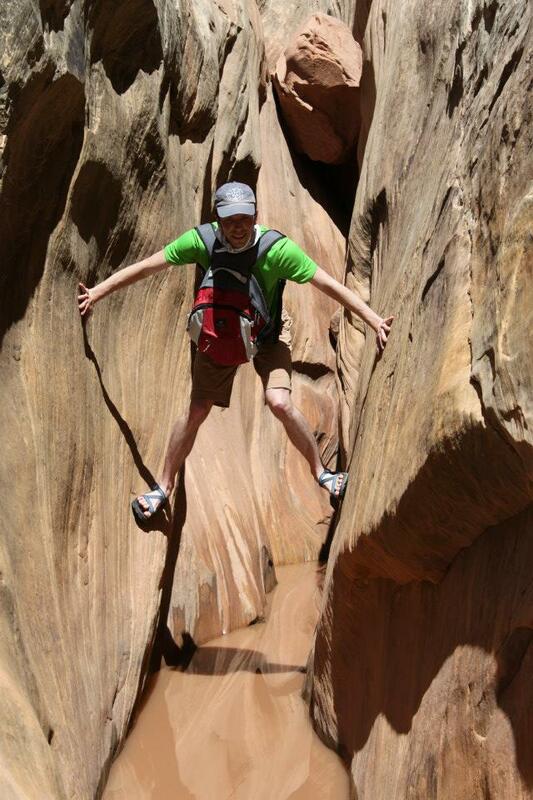 He likes to hike, camp and ski, and of course he plays viola in the Utah Symphony Viola Section! 3. When he is asked about the purple fiberglass bow in his case he tells them it’s a “mood bow.” It’s always purple, so he’s always energized! If you’d like to see him scale musical heights with purple energy, join us on Saturday, March 22 when Joel will perform Max Reger’s Suite #2 in D Major for Solo Viola as part of V!iola Day 20!4!!! Events begin at 4 pm at Dumke Recital Hall. Originally from Kansas, Dr. Elizabeth Wallace currently serves on the faculty at the Gifted Music School where she teaches viola, violin, and chamber music. She also performs in the viola section with the Utah Chamber Orchestra at Ballet West. In her free time, Elizabeth enjoys running, reading, and spending time with her family. Join us as Dr. Elizabeth Wallace takes a break from spending time with her (totally adorable!!!) family and performs the J.S. Bach Suite in G Major on Saturday, March 22 as part of the Utah Viola Society V!iola day 20!4 recital. Festivities begin at 4 pm with the recital beginning around 6pm. Meet Scott Lewis. 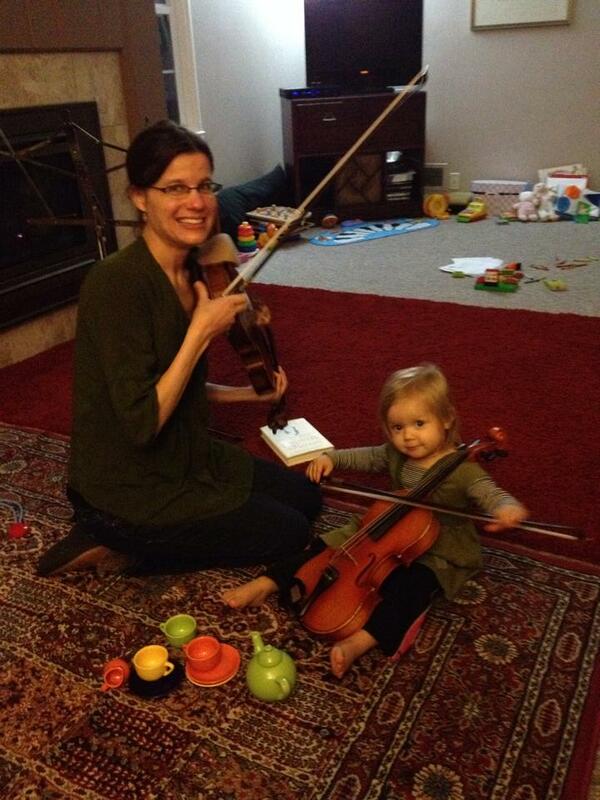 They are both violists with the Utah Symphony, though you’d never guess from these pictures. 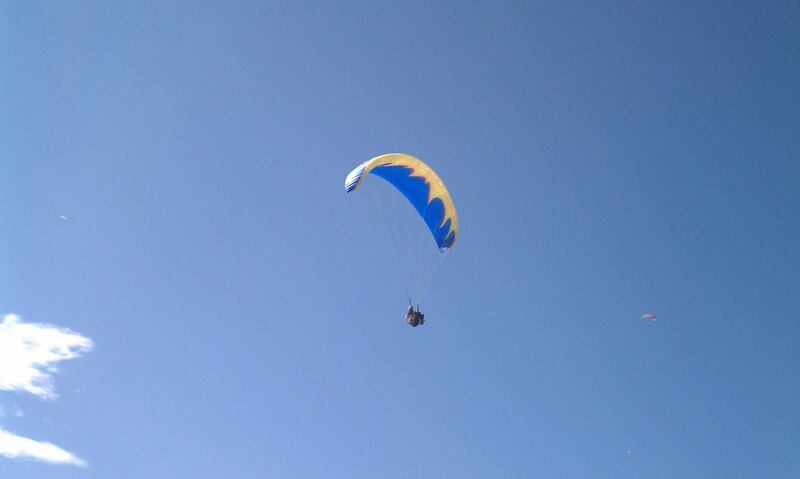 When they aren’t paragliding, they are performing daredevilish acts on viola. Come see Carl Johansen fearlessly perform the mighty Shostakovich Viola Sonata and Scott Lewis execute a stunning display of bold virtuosity playing the Hindemith Op. 25, #1 Sonata for Solo Viola. Join us for EXTREME Viola playing on Saturday, March 22, at 4pm at the University of Utah’s Dumke Recital Hall. 1. He moved here in 2005 from Rochester, N.Y.
2. He plays viola with the Utah Symphony. 3. In college he changed to a music major because he didn’t want to have to count. Oops! “Timeless” is one part of a larger, evolving work for viola and film. 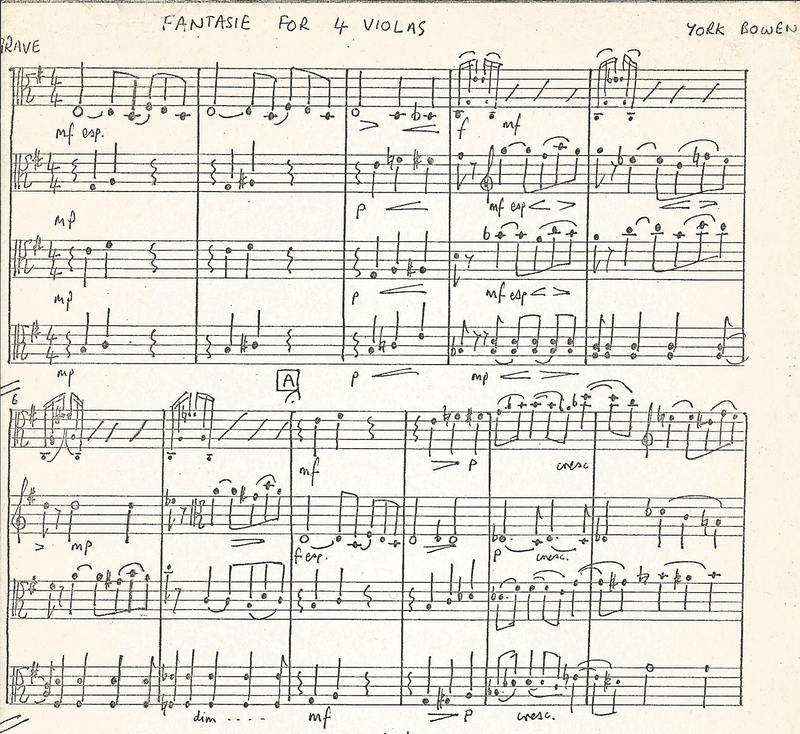 The basic elements include a short film of the player’s choosing, accompanied by a pre-recorded track that was performed on viola and 5-string viola and can be remixed as the player wishes, and the five-part viola composition with the parts to be performed in the order the violist chooses. Violist, composer, and Park City Chamber Music Society founder and Director Leslie Harlow will be performing her work “Timeless” on March 22 as part of the Utah Viola Society’s Viola Day 2014 Solo Recital. Not only does Leslie direct multiple festivals including Park City Chamber Music Society and Park City Film Music Festival, she is also an artist and maintains a CafePress Shop which features musically themed gift items, including everything for the alto clef lover in your life! Viola Day 2014 is March 22, 2014 at 4pm at Dumke Recital Hall at the University of Utah. She plays the viola and she knits! 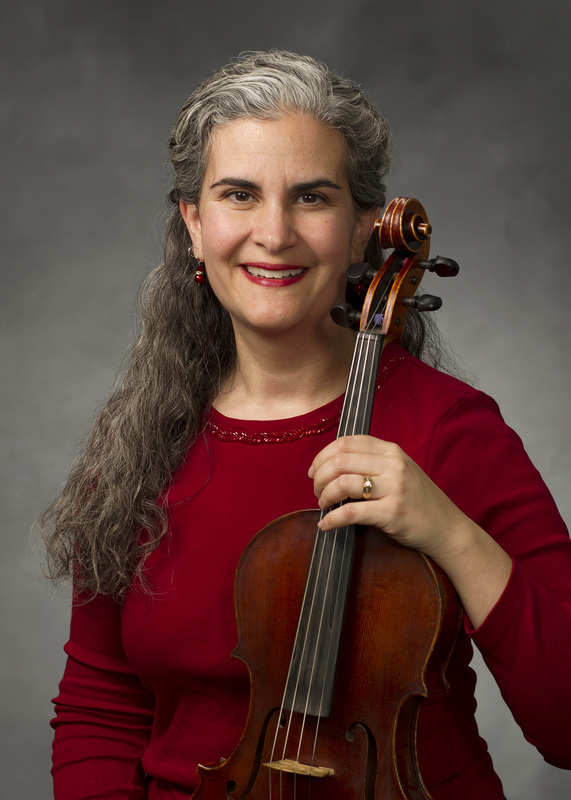 Come to the Utah Viola Society’s Viola Day on March 22, 2014 to hear Dr. Claudine Bigelow spin musical yarns! 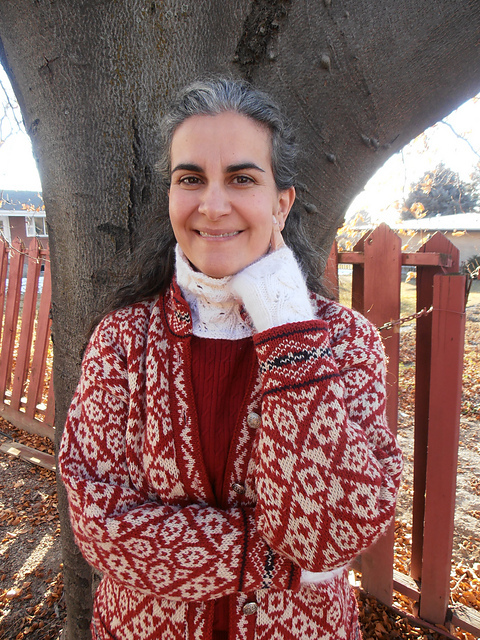 She plays the viola and she knits beautiful handmade items! 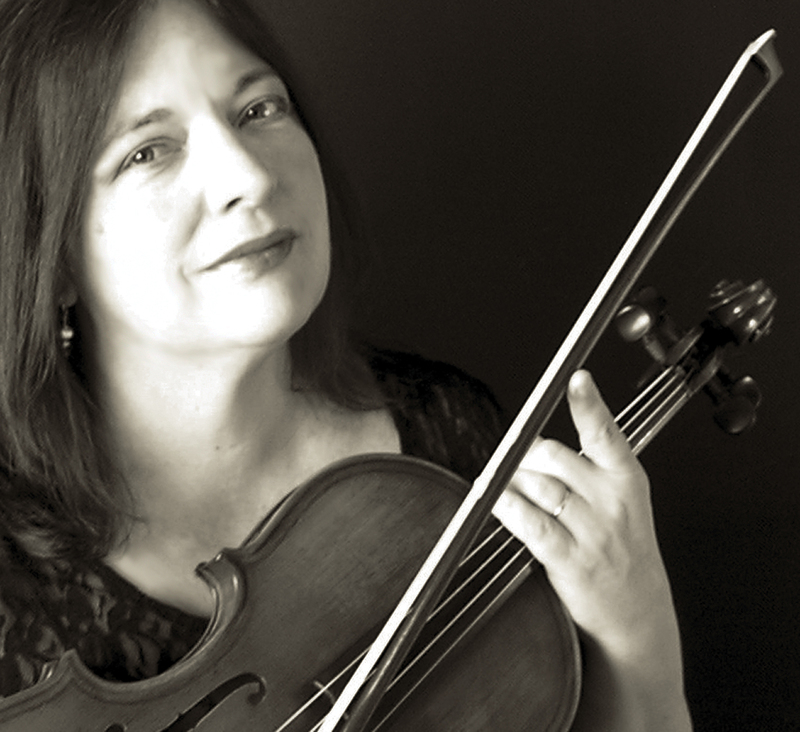 Come to the Utah Viola Society’s Viola Day on March 22, 2014 to hear Dr. Claudine Bigelow spin her musical yarns! Maybe you’ve played one or several of the 44 Duos by Bela Bartok on a studio recital, or read them with your teacher or your students during lessons, but did you ever stop to wonder what was the history behind the music? Why is one entitled “Sadness?” What’s a “Mosquito Dance?” Was this a folk song? What did it sound like when Bartok heard it? How did he collect the original folk songs? Find out the answers to all your questions when BYU Professor Dr. Claudine Bigelow presents Voices from the Past: Béla Bartók’s 44 Duos as part of Viola Day 2014! Join her at 4pm at the Dumke Recital Hall at the University of Utah to hear her presentation on the Bartok Duos, and then celebrate the release of her CD Voices from the Past with her at 5pm. This CD is the first time that all 44 Duos have been recorded on the viola, and represents the culmination of a tremendous amount of research from both Dr. Bigelow and her duo partner Dr. Donald Maurice. 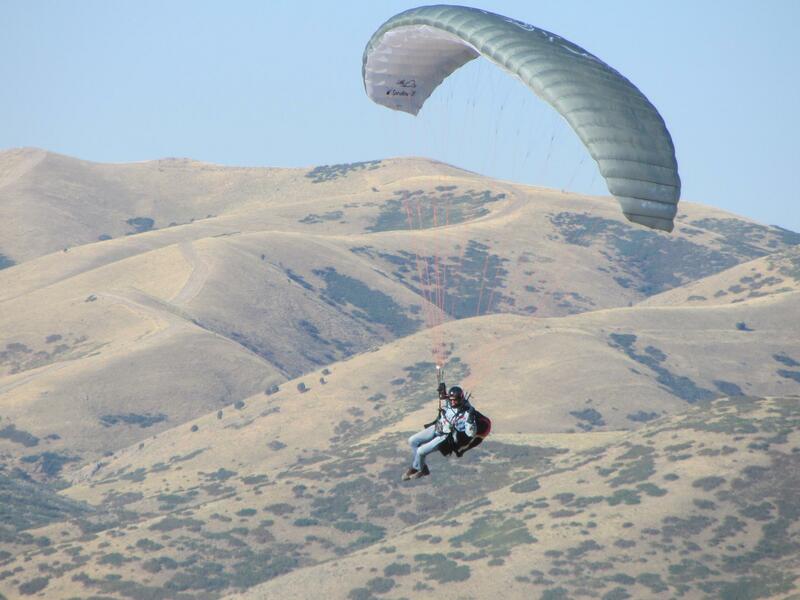 Read more about the project and about Claudine Bigelow here. If you’d like to purchase her CD, she will have them for sale at Viola Day, and you can also purchase directly from BYU Music Store. Utah Viola Society’s Viola Day 2014 is March 22, 2014 starting at 4 pm at Dumke Recital Hall.